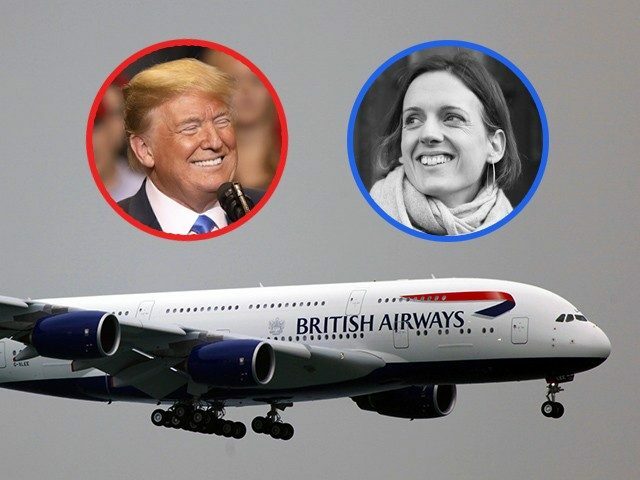 Rebecca Mead, a newly naturalized citizen in the U.S., wrote in the New Yorker that Trump’s enforcement of immigration has been influential in her decision to move back to her native England after arriving in New York about 30 years ago. Now, Mead writes that she is packing up and heading to London, but says she will continue voting in American elections since she is a naturalized citizen. Mead, in 2010, profiled Breitbart News founder Andrew Breitbart, wherein she chronicled his rise alongside iconic political figures such as Sarah Palin and Ann Coulter.